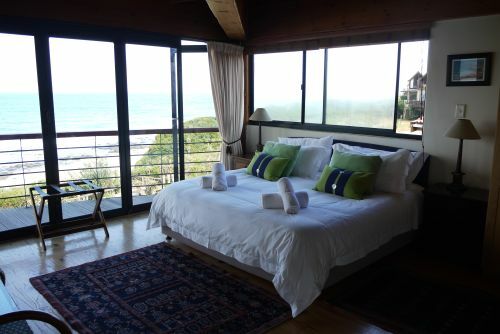 J-Bay as it is affectionately known is quite a wonderful place. A mere 50 miles south west of Port Elizabeth, surf hangout has exploded over the past few decades. What was once a small undiscovered (or underappreciated) hippie surfer hangout in the 60s and 70s is now one of the top go-to spots in the South African and even World surf circuit. J-Bay’s recent explosion of development and designation as a prime vacation spot can largely be attributed to its designation as one of the 11 stops on the Association of Surfing Professionals (ASP) World Tour and the only such spot on the African continent (think PGA tour of surfing). Held in mid-July, the Billabong Pro is a ten-day ASP surf tournament and one of the hottest must-see events in all of South Africa. 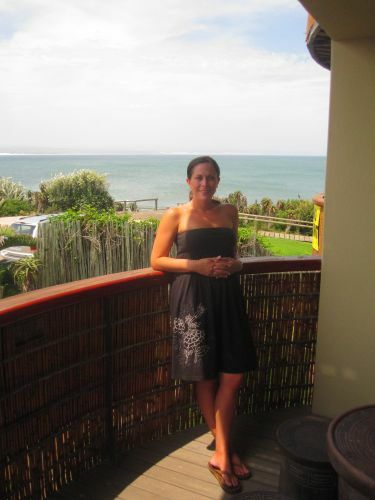 As such, J-Bay is a booming surfing community and has more surf shops than Kelly Slater has surfing trophies. Billabong is the main sponsor of the ASP event in July and consequently has almost half a dozen surf shops littered throughout town. The main-event of the Billabong Pro and most famous surfing location in J-Bay is “Super Tubes” with its perfect right hand break that can last up to a kilometer under perfect conditions. Super Tubes is highly consistent surfing spot and I was told it could be surfed around 150 days a year. By dumb luck the hotel Alison and I booked, African Perfection (http://africanperfection.co.za/), was right outside Super Tubes and had a perfect view of the Indian Ocean and the breaking waves of Super Tubes– awesome. 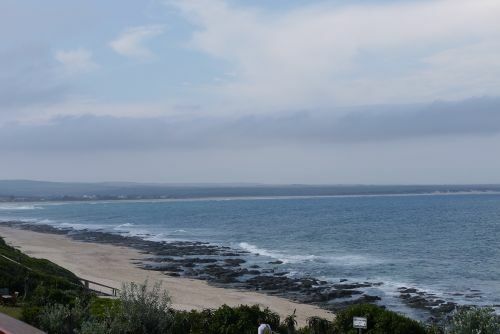 With all this surf talk going around, it wasn’t very hard to be lured into giving it a shot – and what better location to learn to surf than Jeffery’s Bay? 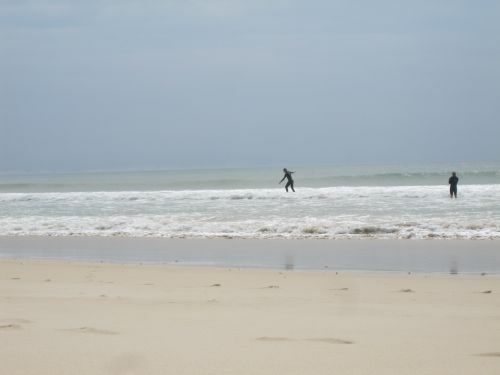 For a mere $25 USD I was able to book an hour of private surfing lessons from an up and coming professional surfer (aka starving artist) and included the rental of a board and wetsuit. My instructor was surprisingly an amazing teacher and he had me standing up on the board in less than half an hour. The hour flew by in no time and before I knew it my instructor was saying “later dude” and giving me the “hang loose” gesture with his right hand. More than hooked by my morning of surfing, I ended up renting a board and wetsuit for the remainder of the day to try my hand at a few other surfing locations around town. 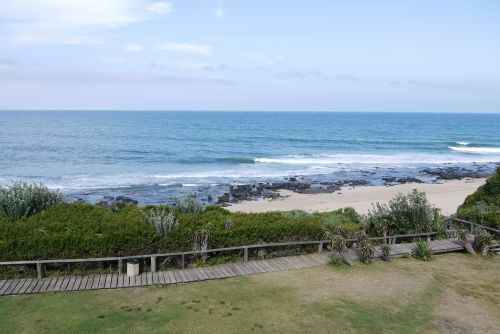 To anyone even remotely considering surfing while in SA – J-Bay is a must.